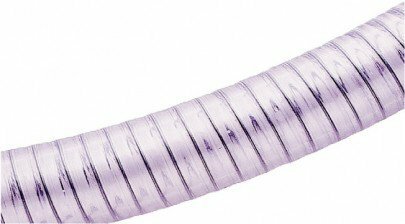 This is a braided suction pipe which is supplied in 3 meter lengths. It can be supplied with the brass filter if need be. The hose fits into the Interpump pump & creates a suction and feed of water to the pump.